Jonathan Adler’s designs are what dreams are made of. The potter, designer and author’s playful and stylish aesthetic will transform any room with a single piece. 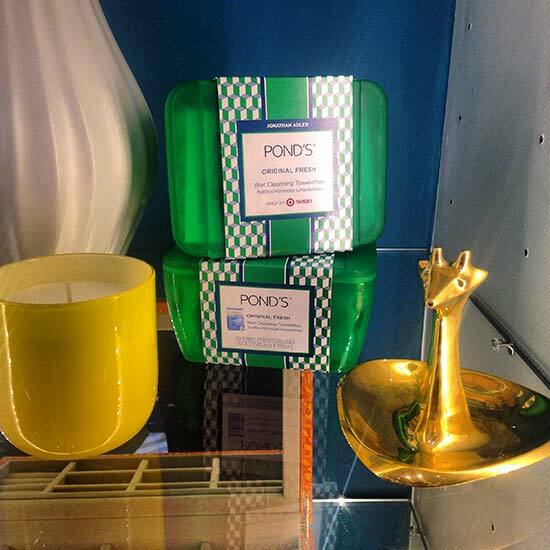 Now, thanks to his new collaboration with Pond’s, Adler is bringing some of his colorful style to our vanities. Pond’s tapped Adler to help give their cult Wet Cleansing Towelettes a makeover. While most of us tend to stash our makeup removing wipes in a drawer or closet, the new graphic cases designed by Adler are meant to be displayed for all to see. Available in green and light blue, each case comes with a pack of Original Fresh Wet Cleansing Towelettes but can be refilled with any of the three other varieties (Evening Soothe, Luminous Clean or Exfoliating Renewal). But if keeping your wipes out in the open isn’t your thing, there are endless ways to utilize these chic cases. 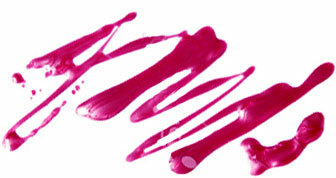 Use them to store your hair accessories, jewelry, sewing supplies and even your makeup. You won’t find a cool Jonathan Adler piece for under $8, like, ever. The Pond’s + Jonathan Adler Wet Cleansing Towelettes Vanity Cases will be available at Target stores this Sunday (score the green one online now!). Stock up before they’re gone.